Larry Day has specialized in helping seriously injured people and their families for more than 30 years. He is a member of the Michigan Bar Association and licensed in State and Federal Courts. 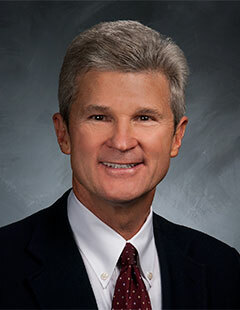 He received his college degree from the University of Michigan and Law Degree from the University of Detroit Mercy Law School with Certified Continuing Legal Education updates through numerous organizations including The Michigan State Bar Association, Institute of Continuing Legal Education, and Harvard University. Larry Day will help you or refer you to a firm that can.